I had a chance to play in my craft room today. 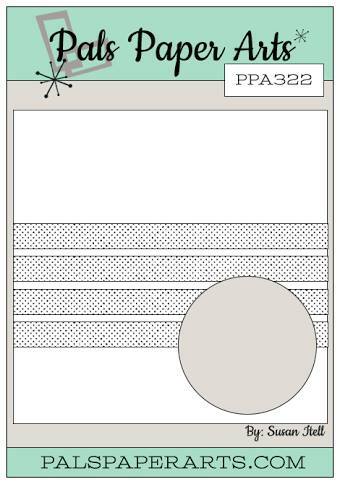 I created my card for two challenges – the sketch at Pals Paper Arts and the colour challenge at colour Q.
Stampin’ Up! Sleigh Ride Thinlits has been sitting unused since last year, so I thought it was well and truly time to give them a whirl. 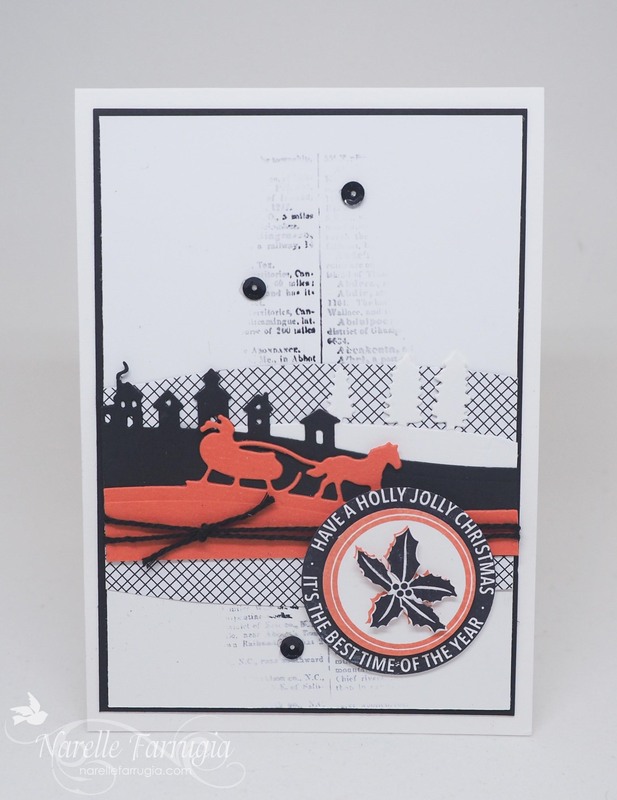 The sentiment I’ve used is from Holly Jolly Layers and I’ve stamped it in Basic Black and Calypso Coral. To add newsprint to my card, I inked up Stampin’ Up!s Dictionary (a retired stamp that I will never part with) and finger-walked it on my cardstock. Love the stamps you have used and the colours you have chosen…. 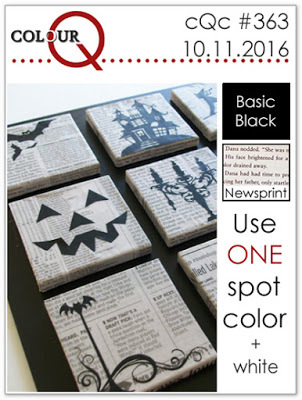 That Halloween project is striking – esp with the stamped background. I do love your card though – I was not lucky enough to get those edgelits but there are lots of beautiful things you can make with them. Wow Narelle! This a stunning take on the challenge color palette! Those layered die-cuts are terrific! Love the stmaped background too! Love it, Narelle! So many awesome little details that combine for a real “stunner”! Thanks for playing at Pals Paper Arts this week! How creative to use black and orange for a Christmas card!! thanks for joining us at ColourQ! Stunning. You are a true artist at heart and I adore the way you think out of the box! 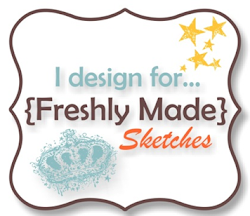 Many thanks for sharing your talent with the PPA Sketch Challenge. Beautiful design and I love the winter scene! Glad you joined us at ColourQ!